Take your adventure to the Guild House where we have table space for your Mondo Mat and campaign models. Are you ready to conquer your fellow role playing gamers? If so, The Guild House of Bellflower, CA, offers a fun and friendly gaming environment for all your favorite role playing games. Dungeons & Dragons is gaining popularity and with the growth of new players, comes a demand for Dungeon/Game Masters. 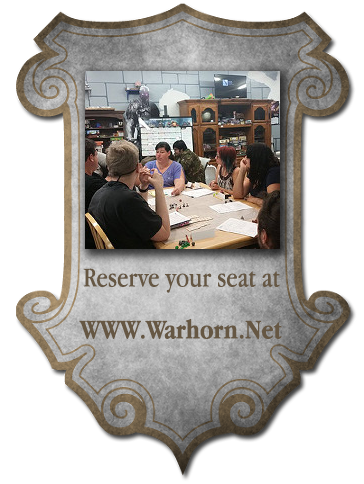 We host DM Training for brave storytellers who want to acquire XP by tormenting players! We also host weekly Dungeons & Dragons events.